Canadians with customs officials at border. There is growing confusion tonight over cannabis and Canadians entering the United States. An official with U.S. Customs told the Washington news organization Politico that employees in cannabis companies, even investors could face a lifetime ban. That story sent stocks of TSX-listed pot companies tumbling yesterday. Let's face it: a lot of people have invested in Canadian marijuana companies and a lot of people use marijuana. 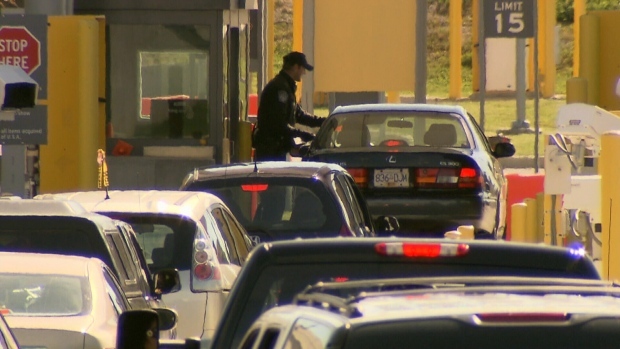 So, what does all this mean now when you cross the border into the U.S.
For the thousands of Canadians driving into the U.S. and the thousands more flying in, the U.S. Customs is your first point of contact. And while marijuana may be legal in several U.S. States, it's prohibited federally. At Ottawa's airport today, folks flying to the U.S. said they're not worried about cannabis questions at customs. So, is there a concern that U.S. border officials will start asking everyone about their cannabis use? 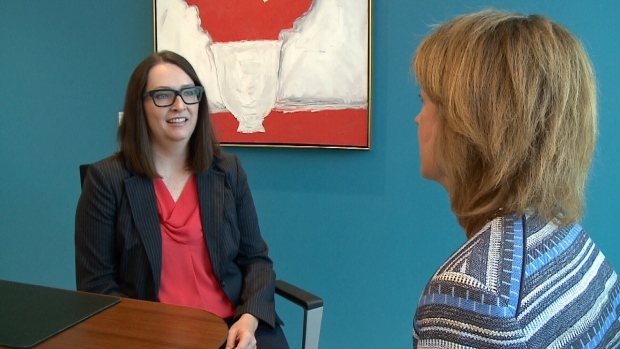 Cannabis lawyer Trina Fraser says that's not likely to happen but if it does, you need to be prepared how to answer that. Fraser says the first rule at Customs: don't lie. Fraser said this is a worry for folks in the industry, even for her. And it has been for some Canadians already like venture capitalist Sam Znaimer who was denied entry in May because of he had put up money to fund entirely legal pot production companies. Znaimer says border guards never even asked if he used marijuana. That message is being heard outside cannabis stores today in Ottawa. Chuck Rifici is the founder of Canopy Growth, “It's unfortunately going to treat Canadian cannabis users as traffickers until something changes,” said Rifici. That's definitely not the advice from the Canadian government or Canadian lawyers who say that being caught in a lie could result in a ban for life.